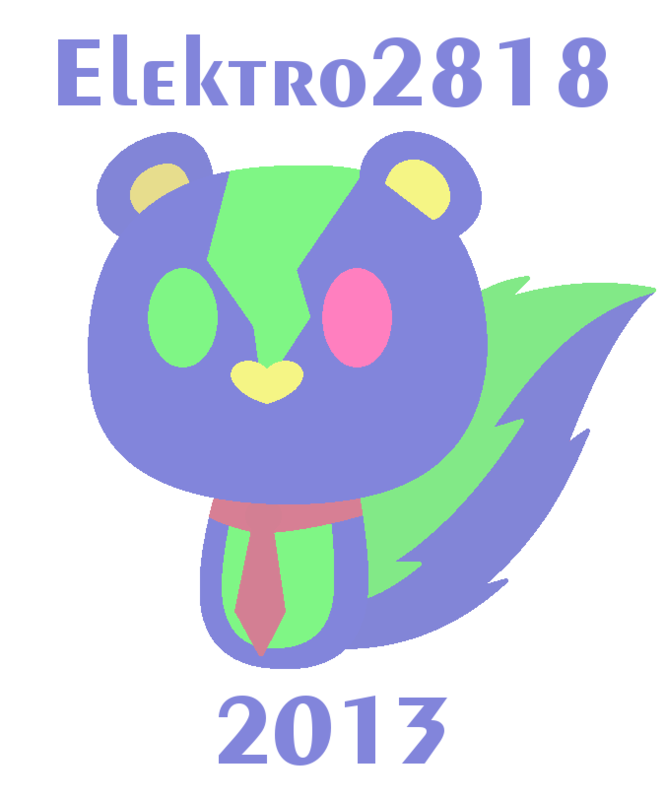 Behold, my new half-transparent watermark for 2013. I have used watermarks before, but the way I used them is fairly uncommon or possibly rare. But this I promise to use on every one of my works throughout 2013 because I feel a desperate need for a watermark to be protected from art thieves and possibly to make my art quality a bit better and more useful. However, when the watermark is used, I will shrink it down to 145X175. I made this watermark basically on GIMP (coloring, text, and making the image look half opaque) and MS Paint (shape and color edits). Well, I hope you'll enjoy my new watermark, if that'll be necessary for my future art. P.S. the exceptions are Ask Baron, photographs, and traditional art. Digital art may be the only ones with the watermark.